Are you ready for another book recommendation? OK, OK, I know what you're thinking...stop sticking your nose in a book and get back to writing French Fry already! Once my massive case of writer's block ends, I will get right on that. In the meantime, I have an awesome book for you! 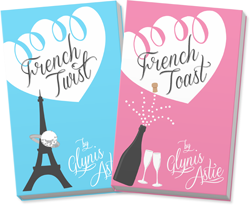 The *fabulous* Jayne Denker has just released the second book in her Marsden series! 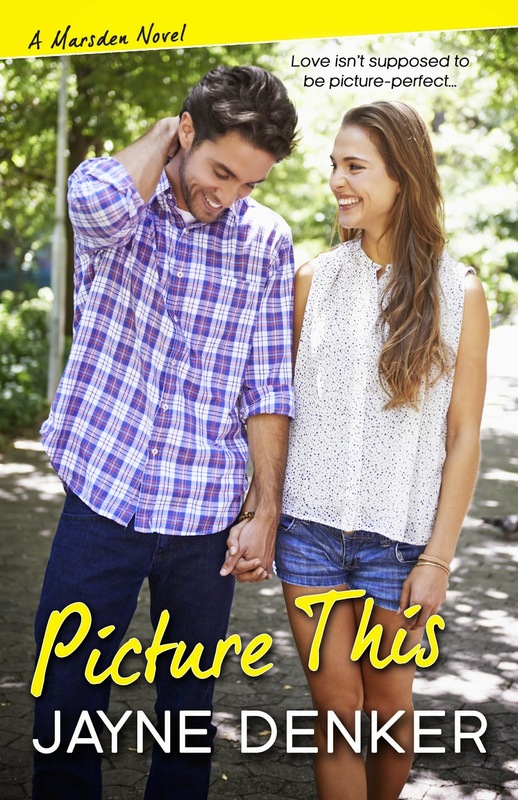 Picture This just came out today! I am happy to report that is in my hot little hands on my Kindle Paperwhite right now! Want a sneak peek? I thought you might! Poor Celia has just received her grandmother from policy custody following her decision to perform a series of donuts in a farmer's field. What a great time to introduce her to Niall! “What are you saying about me?” Holly demanded from inside the house. She ambled away from the door, expecting Niall and Celia to follow. “You don’t have to,” Celia murmured to him. They found Holly in the living room. “Come here, movie star. Let me get a look at you.” She peered up at Niall, squinting, appraising. “Nice to meet you, Mrs....Marshall?” he tried. “Guess so.” The fact that she was remarkably short just emphasized his height. “The iguana, Gran,” Celia supplied quietly. “The lizard was a better costar than the one in your last movie, I’ll say that much,” Holly snorted as she eased herself into her favorite chair. “Don’t care. By the time you get to my age, what the hell’s the difference? I’m eighty-five, by the way,” she informed Niall. He didn’t want to go into his motivations for his poor choices; luckily, Holly didn’t ask. That was priceless! Excellent choice of excerpt, Jayne. Here's the lowdown on this very talented author. 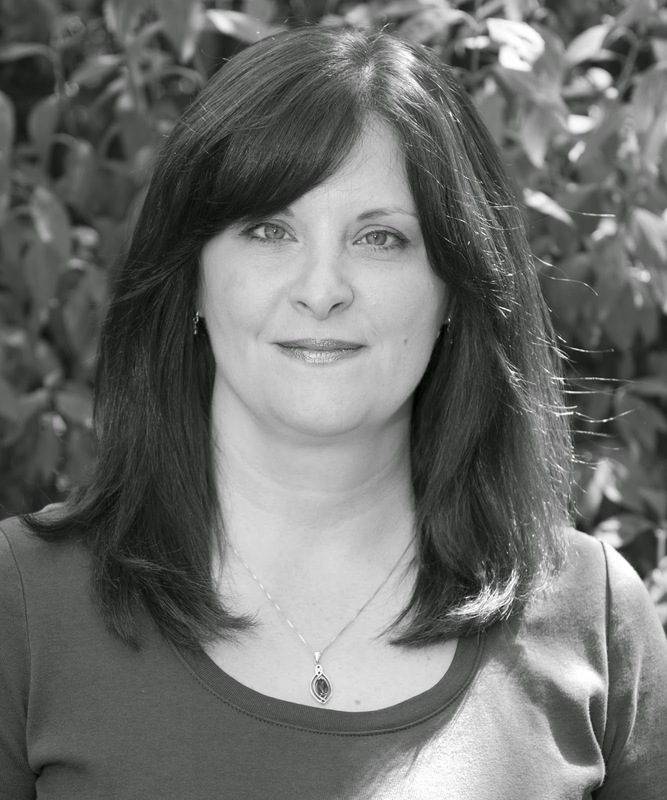 Jayne Denker divides her time between working hard to bring the funny in her romantic comedies and raising a young son who's way too clever for his own good. She lives in a small village in western New York that is in no way, shape, or form related to the small village in her Marsden novels Down on Love and Picture This. When she's not hard at work on another novel, the social media addict can usually be found frittering away startling amounts of time on Facebook and Twitter. And because Jayne is the Queen of Graphics, I have one more goody for you before I go! Ready to buy this book? You sure have a lot of options! Happy Launch Day, Jayne! Much love!